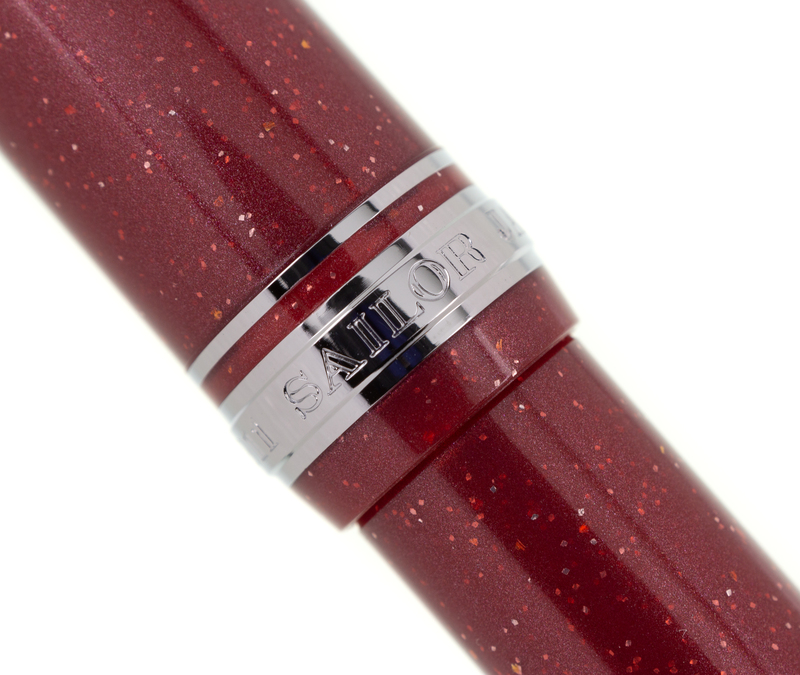 A follow up to the wildly popular Purple Cosmos, the Sailor Pro Gear Slim Red Supernova is being produced in just 800 pieces worldwide in 2019. 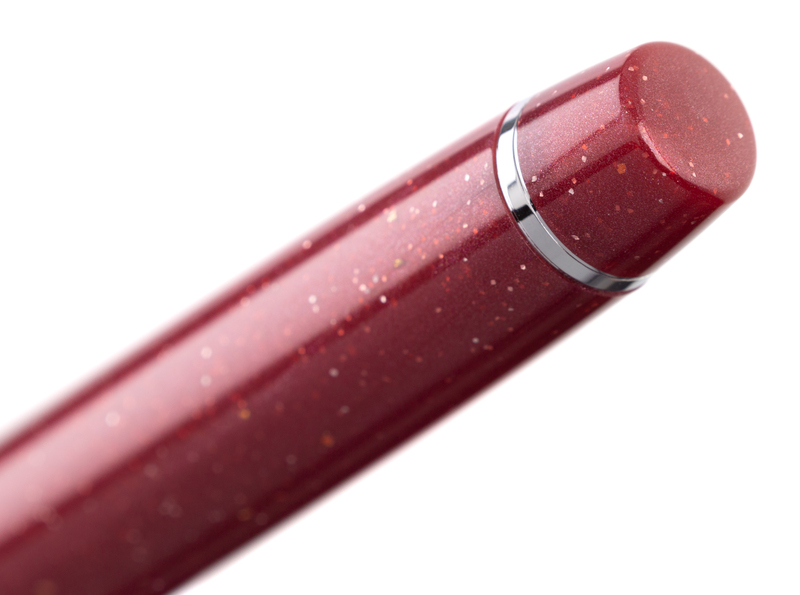 We have secured just a very small number for our customers, after which no more will be available until at least 2020, if then. 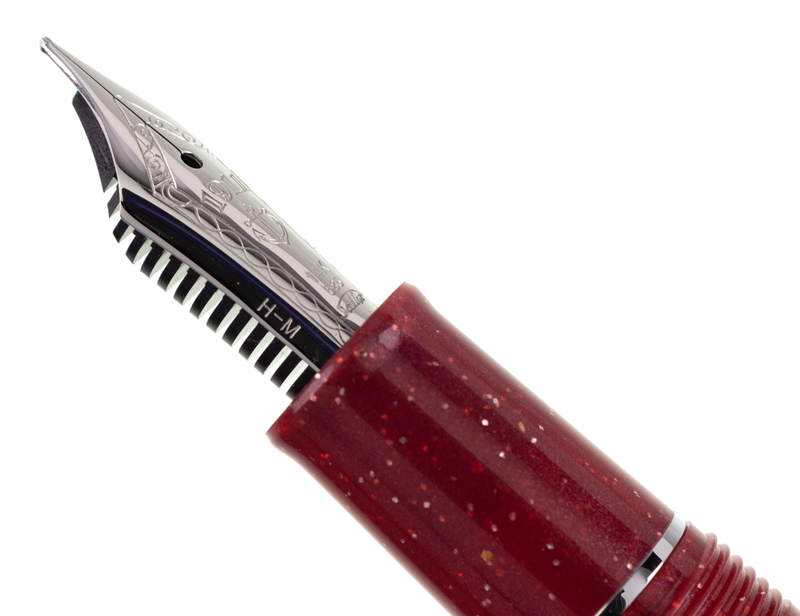 Our complimentary nib tuning adds to the writing experience by adjusting optimum pressure and ink flow to your personal writing preferences. 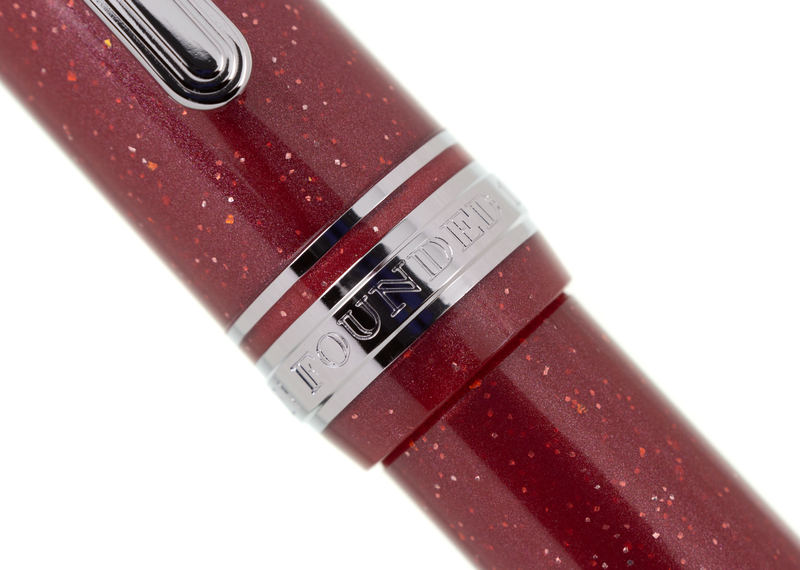 Sailor 14k nibs also serve as an excellent starting point for many of our exclusive nib customizations, including our well-known Architects Point customization and modifications for added flex. 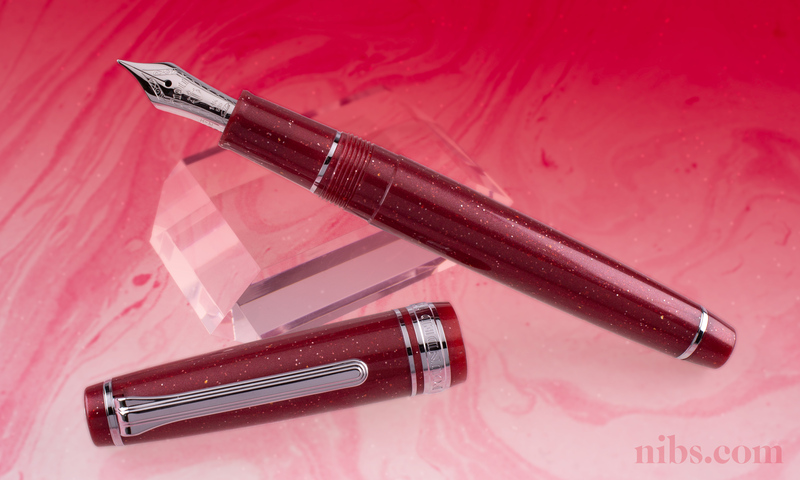 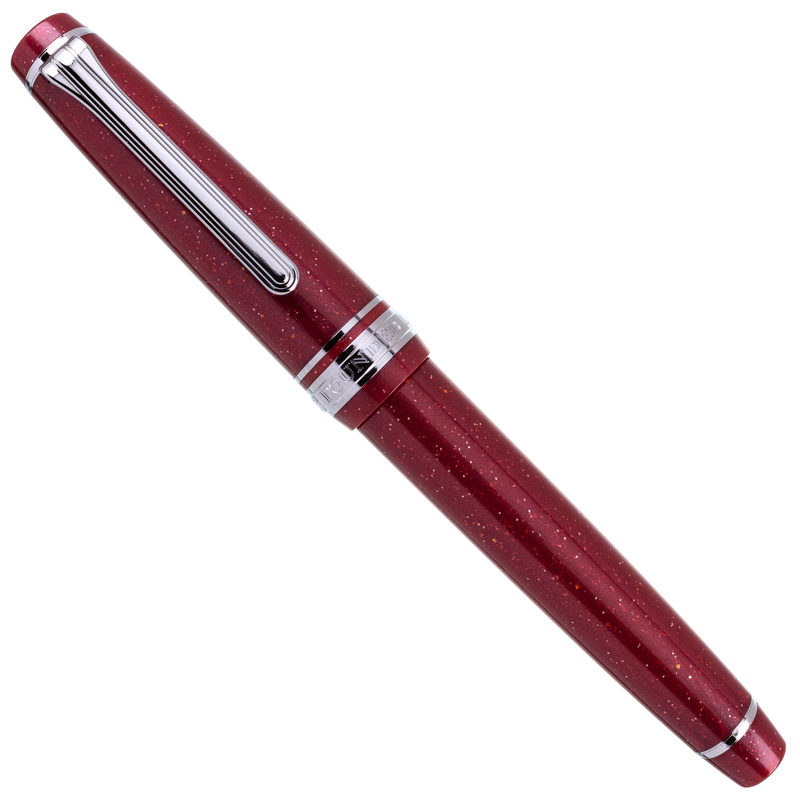 Featuring a gleaming red body flecked with silver, the Sailor Pro Gear Slim Red Supernova is an inspired follow up to the Pro Gear Slim Purple Cosmos, one of Sailor's most popular releases in recent years. 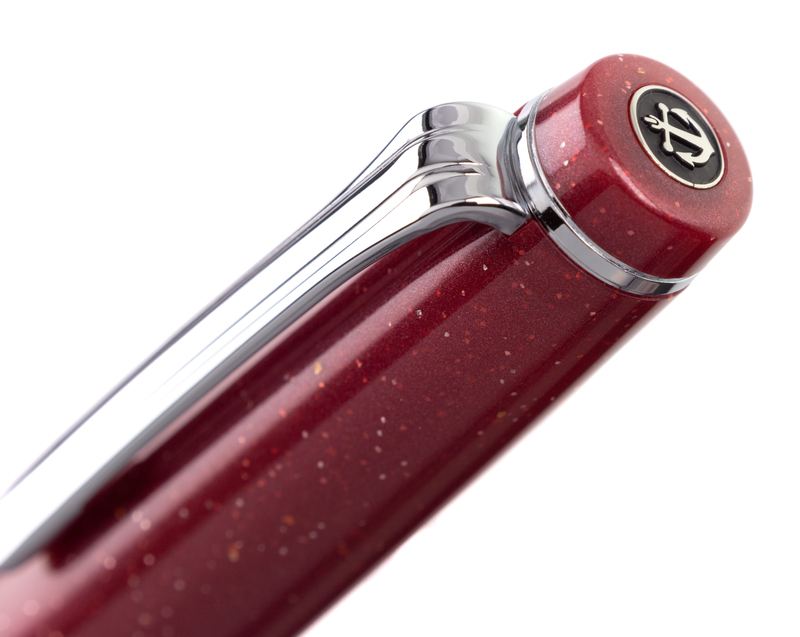 With its convenient cartridge-converter filling system and 14k solid gold rhodium-plated nib, this pen offers all the value and writing quality associated with the Sailor brand. 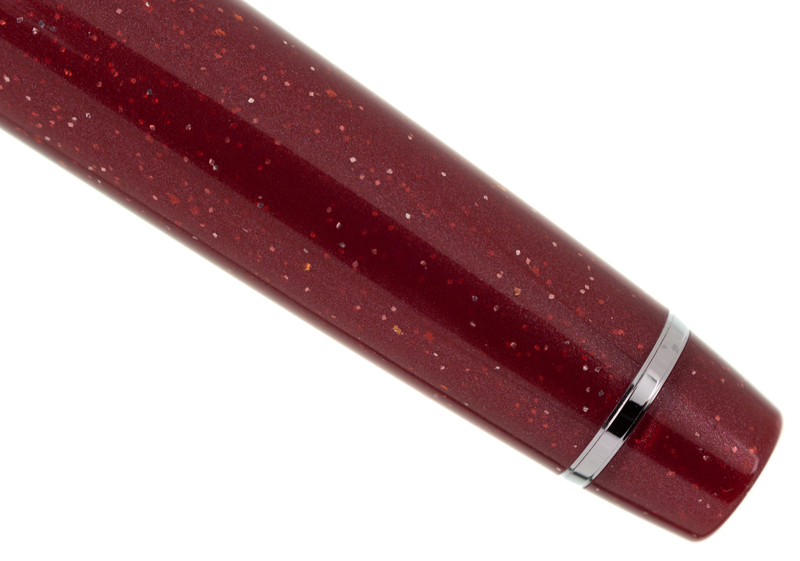 The pen can fill using Sailor brand disposable ink cartridges, and can also use any bottled fountain pen ink when fitted with the provided converter. 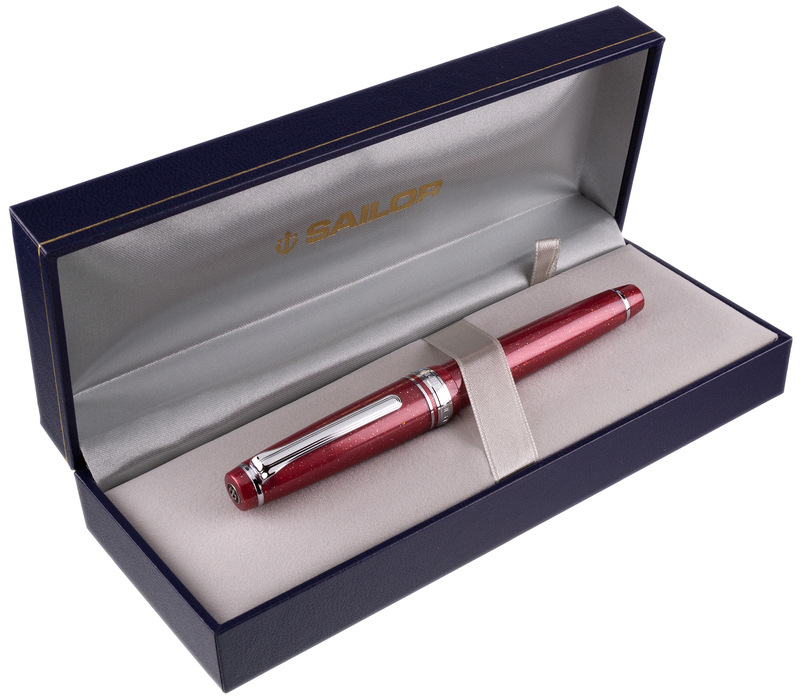 The stylish presentation box includes two starter ink cartridges. 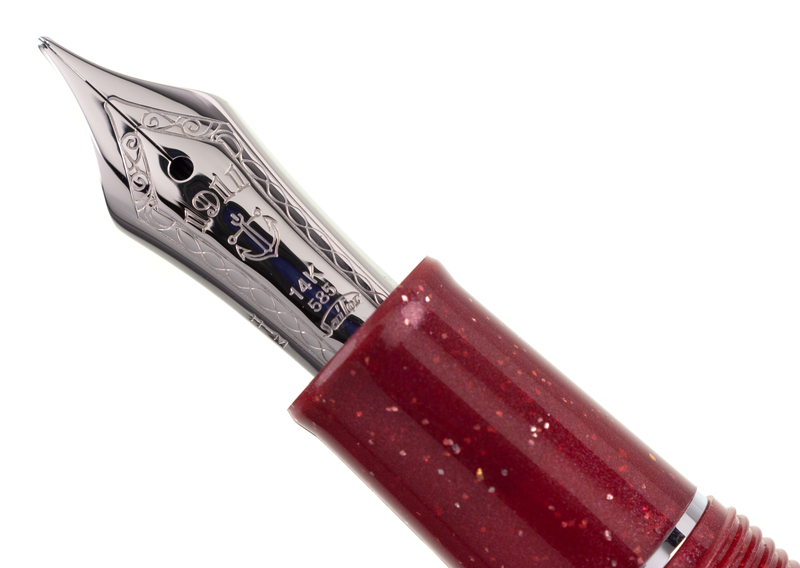 We are an authorized Sailor dealer.